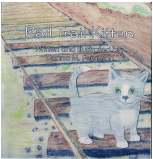 Donna is the author/illustrator of the Rail Trail Kitten books. She is a former preschool special needs and third grade teacher. 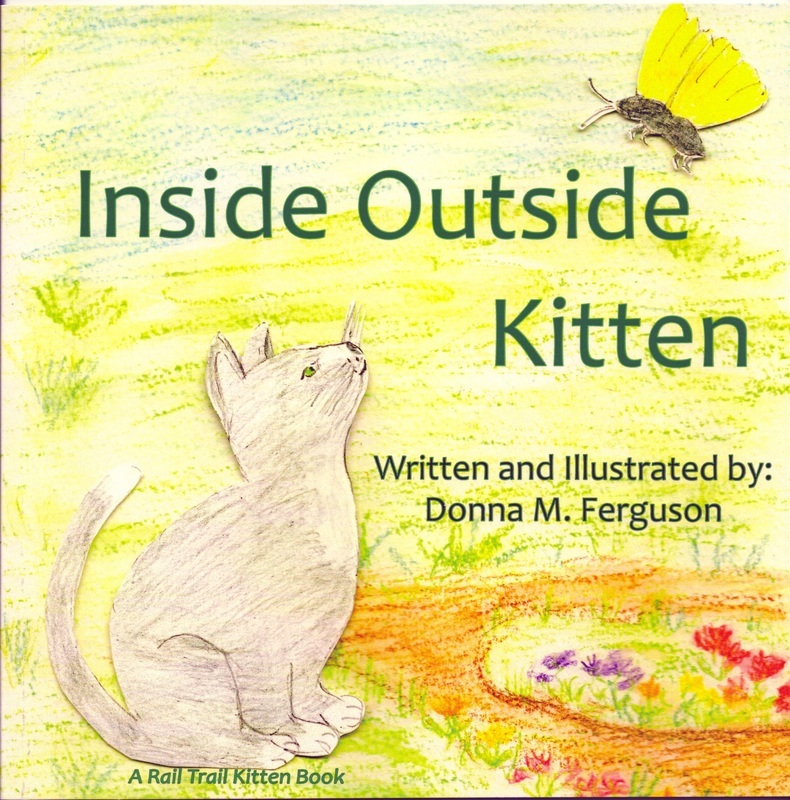 Her books Rail Trail Kitten and Inside Outside Kitten are stories about a homeless kitten on the York County Heritage Rail Trail. My new book Tagalong Turtle is a fiction story about a turtle who has one goal...to reach the ocean. Will the seagull or the ghost crab see Tagalong Turtle before she reaches the ocean? Discover loggerhead sea turtle facts in the same book after reading Tagalong Turtle. Perrydell Dairy Farm and Steam Into History. 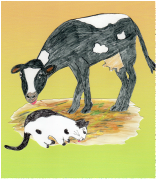 See About page for story time information.